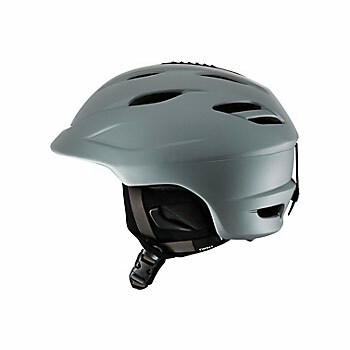 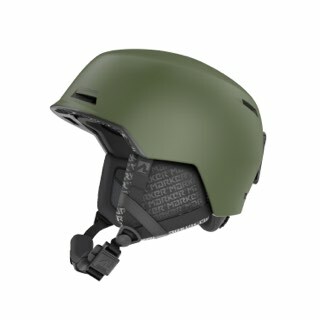 The Giro Seam is the perfect all mountain helmet. 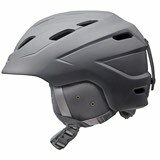 An improved Thermostat vent system, our new Stack Vent, and a feather light weight will keep your temp under control, your goggles clear and your comfort level at an all time high. 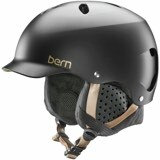 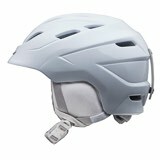 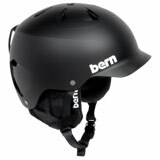 Finish it off with the best fit system ever made for a snow helmet and you are ready for a full day on the mountain.